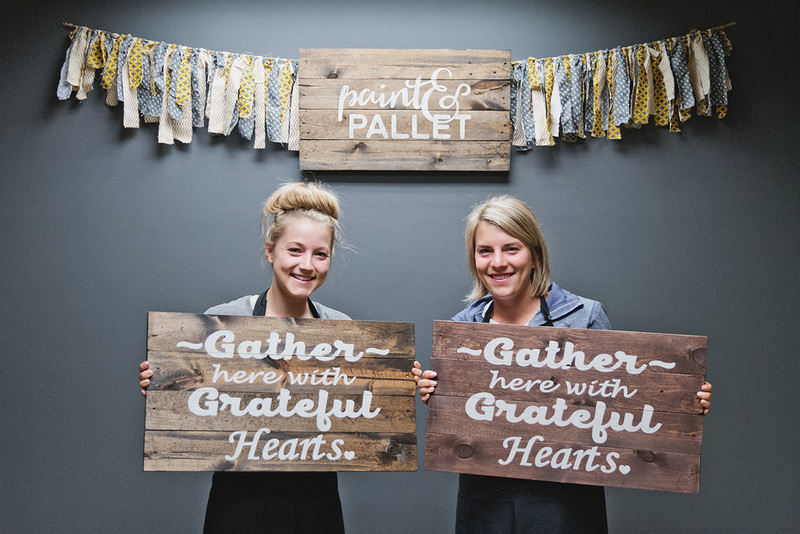 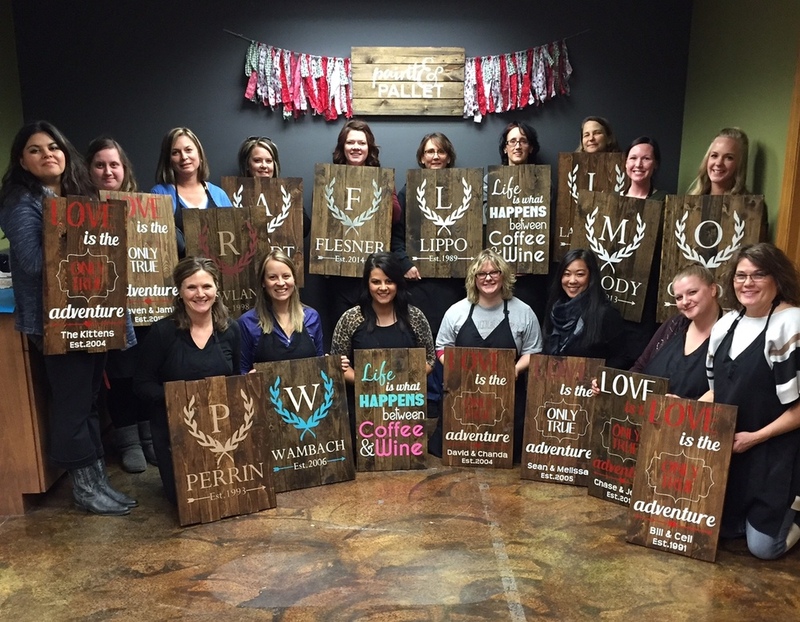 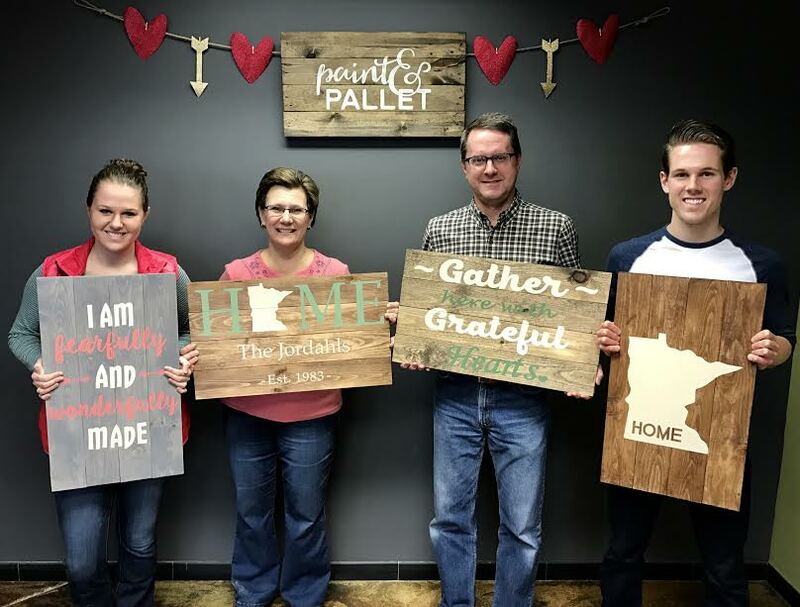 DIY workshop designed to build and paint rustic home decor projects. 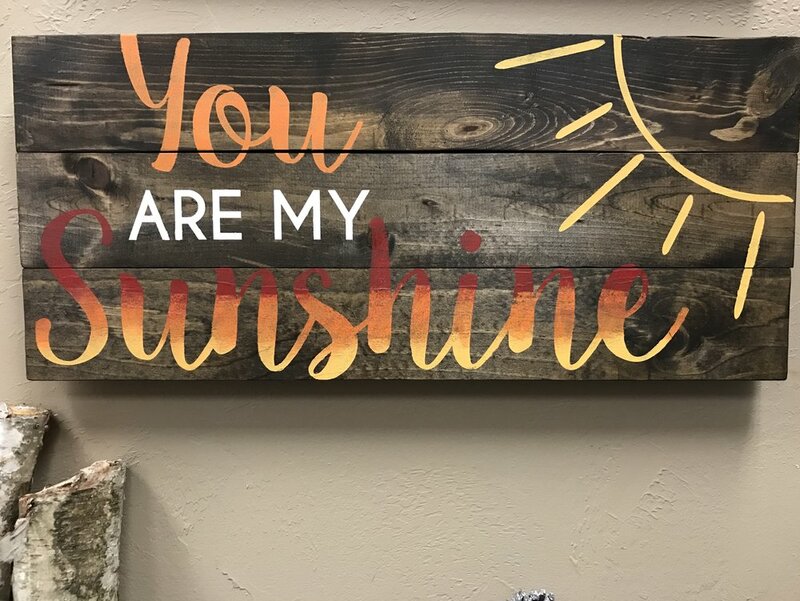 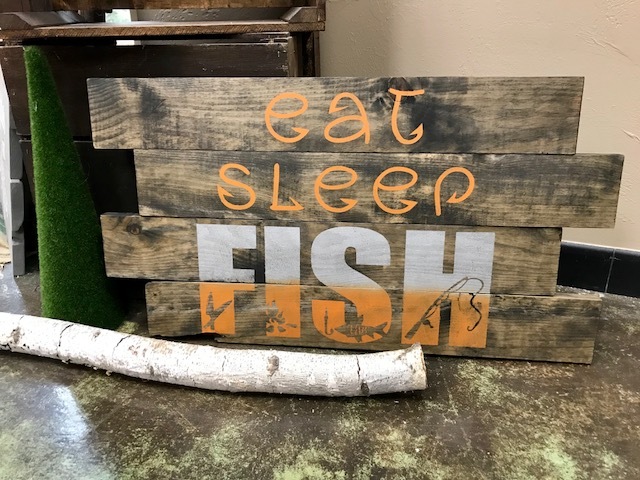 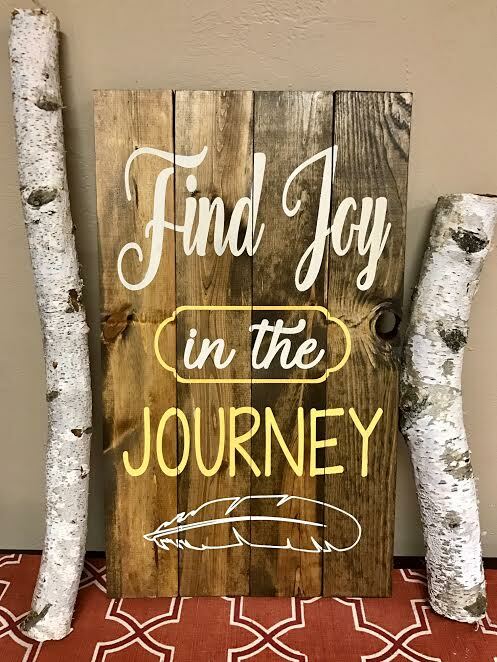 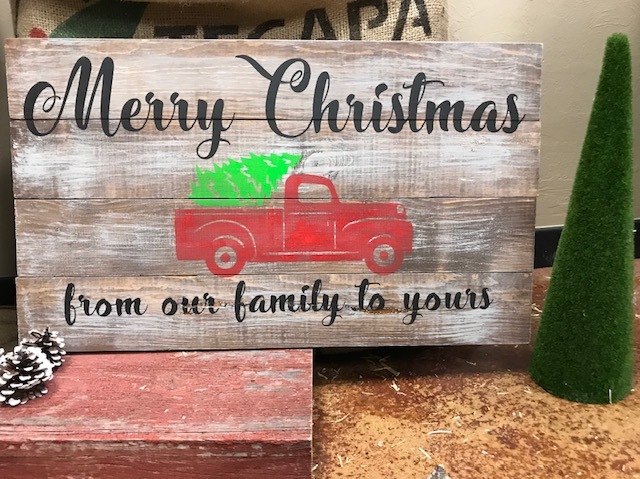 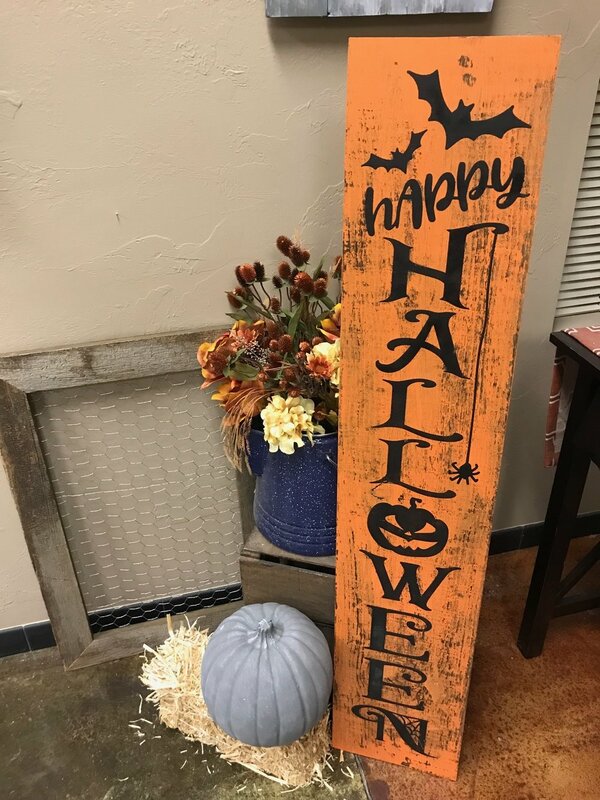 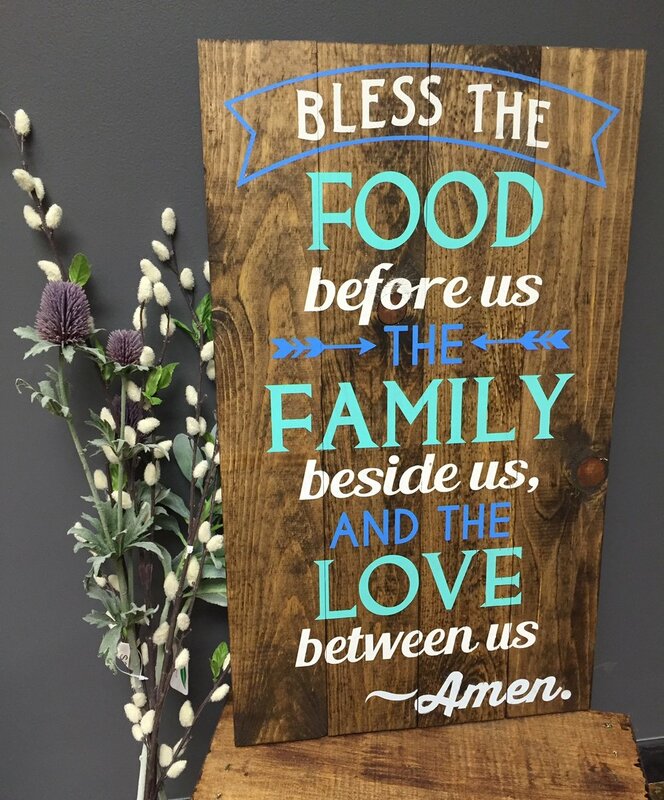 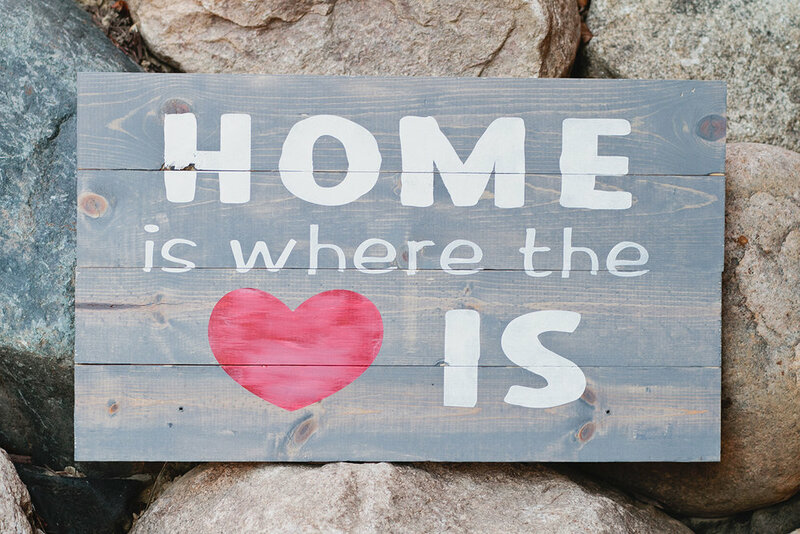 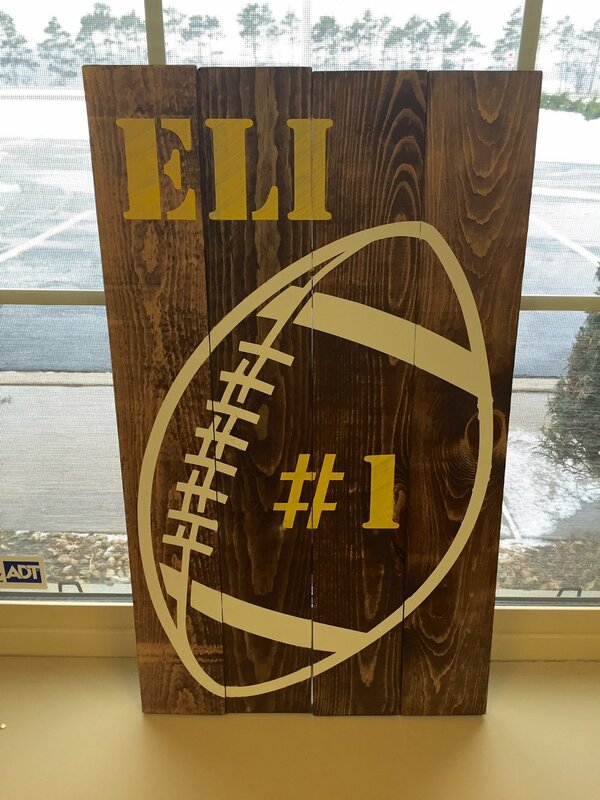 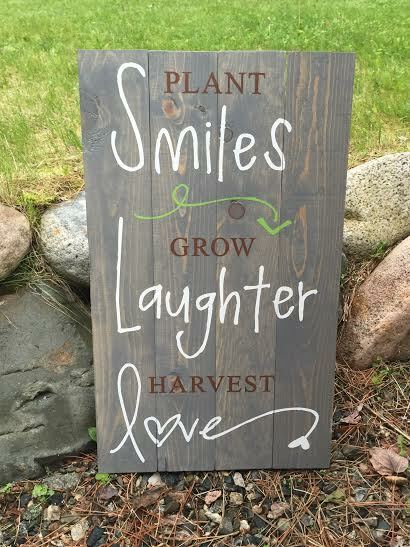 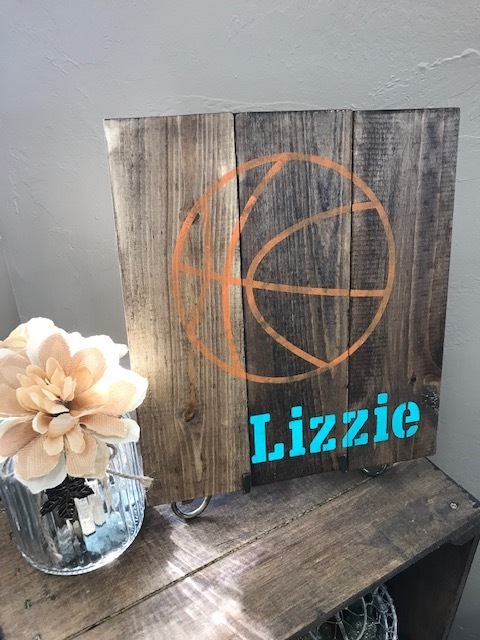 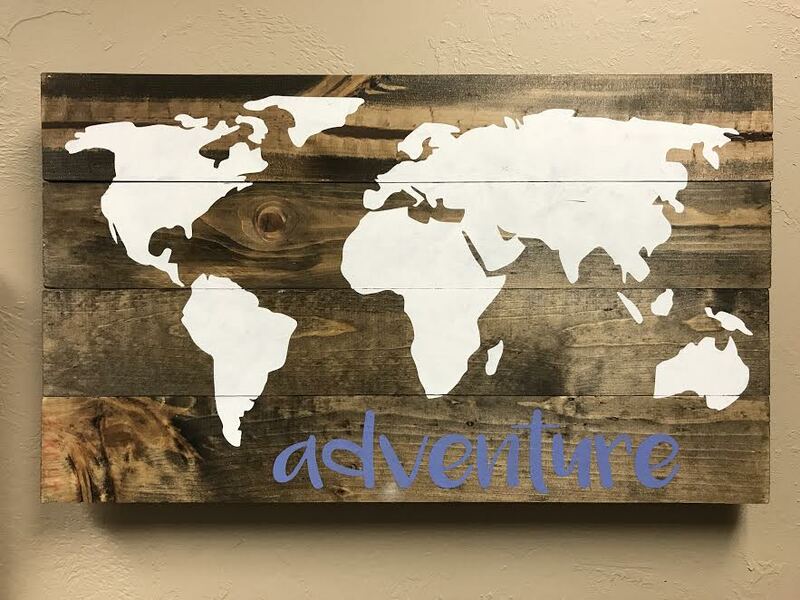 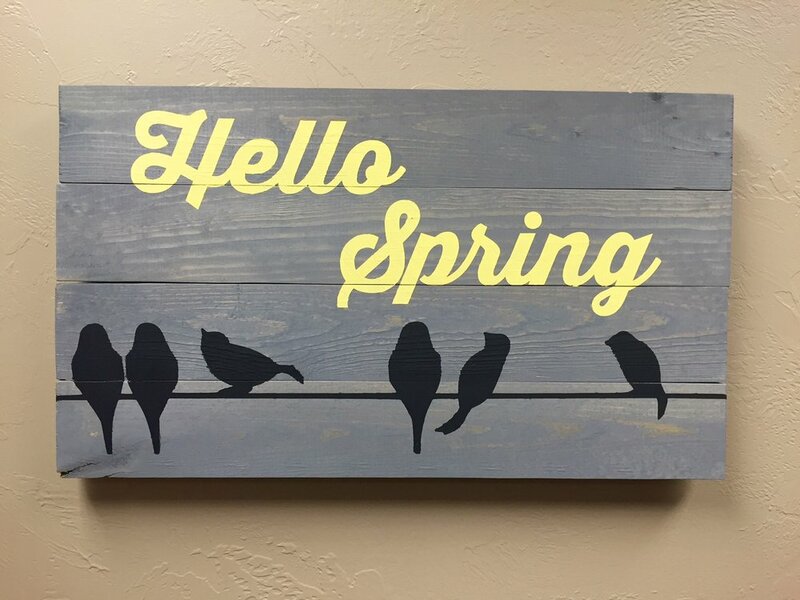 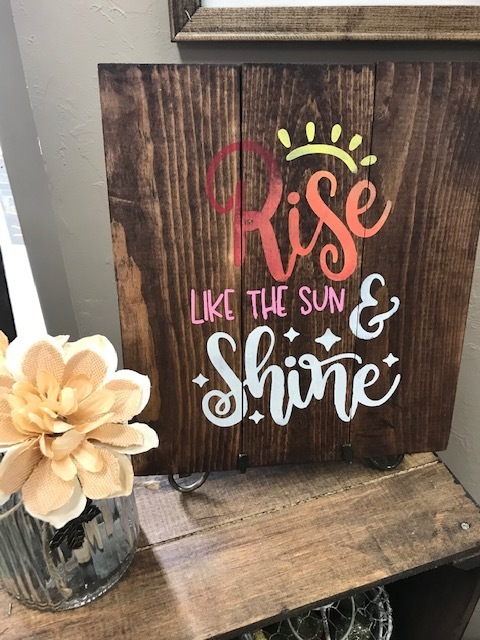 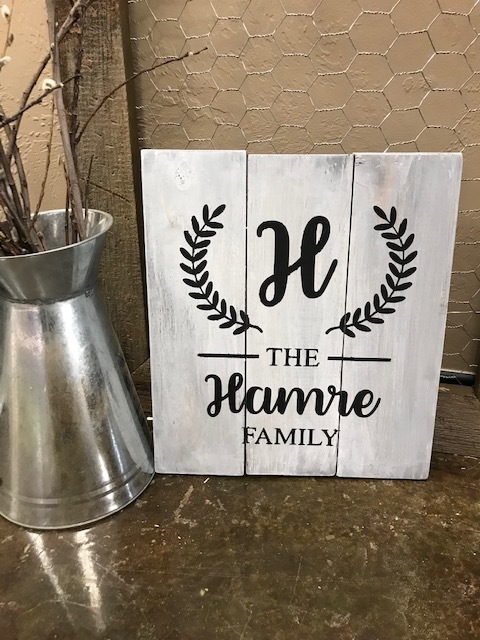 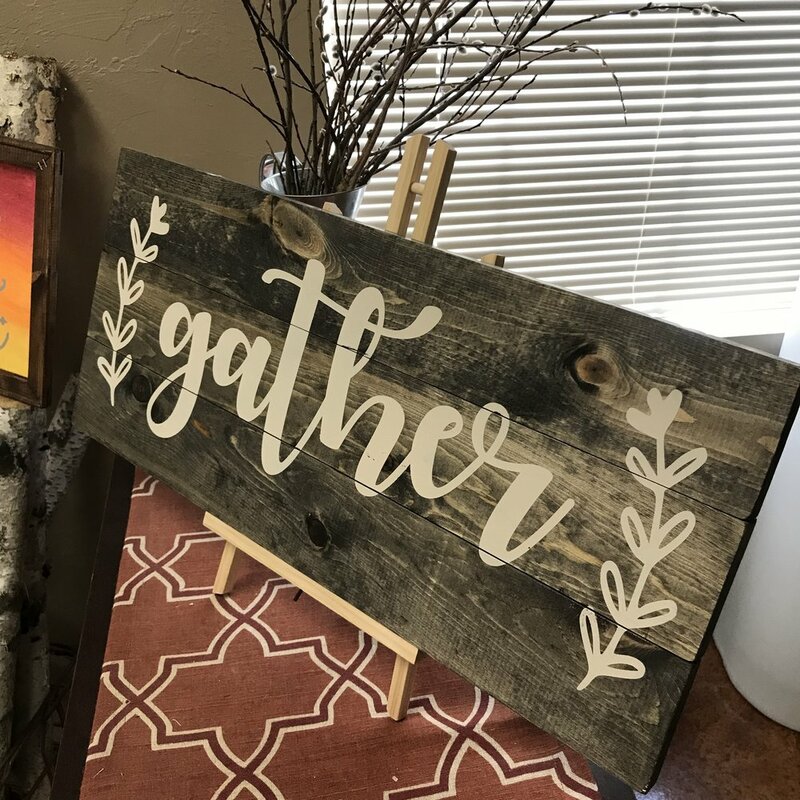 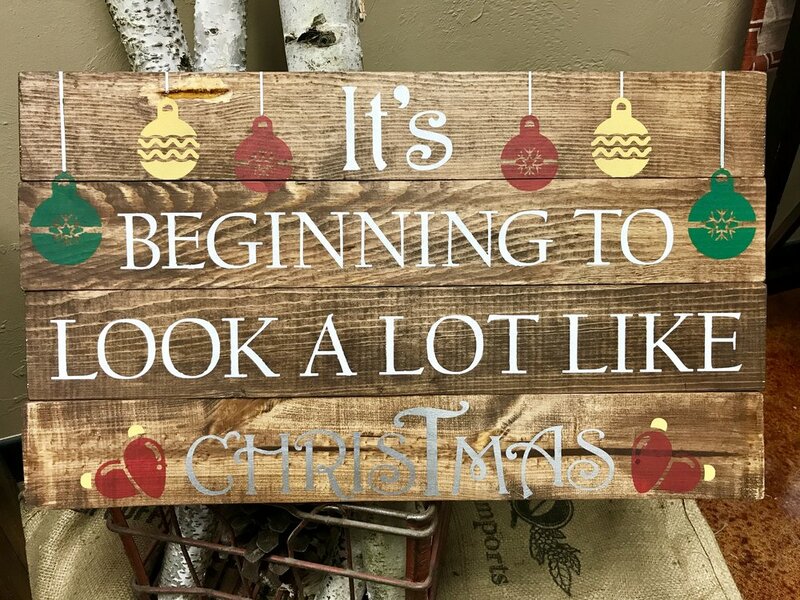 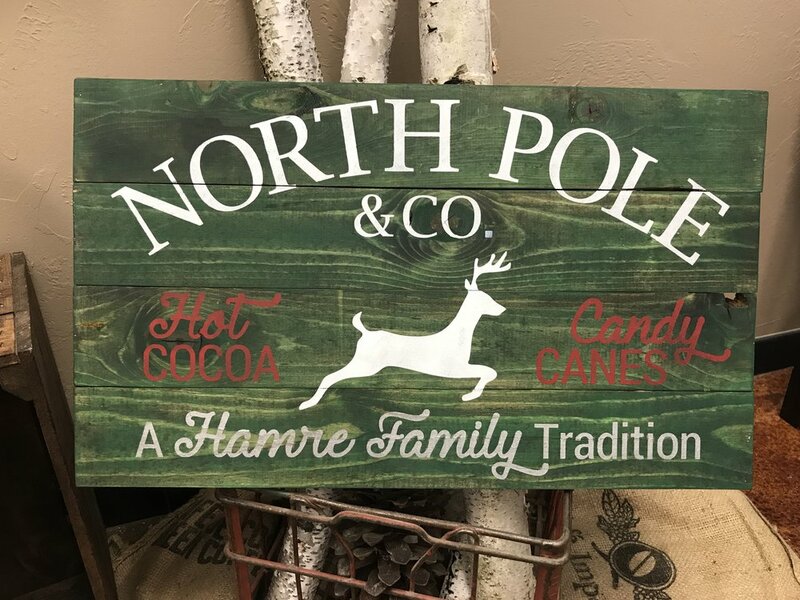 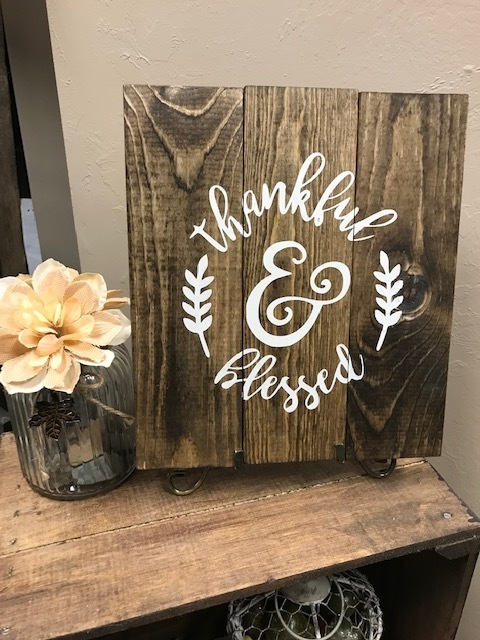 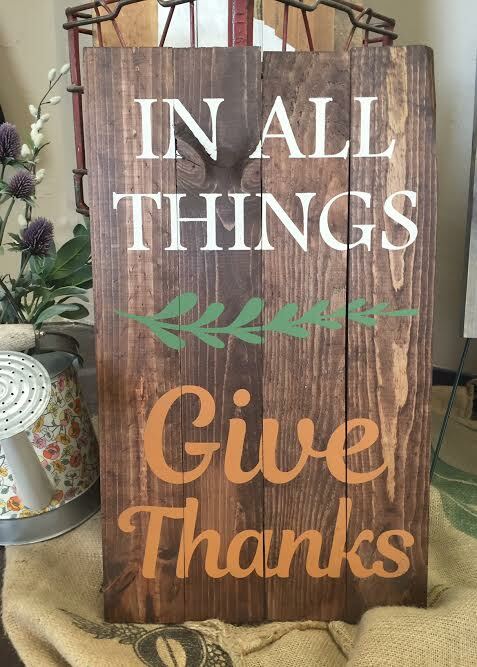 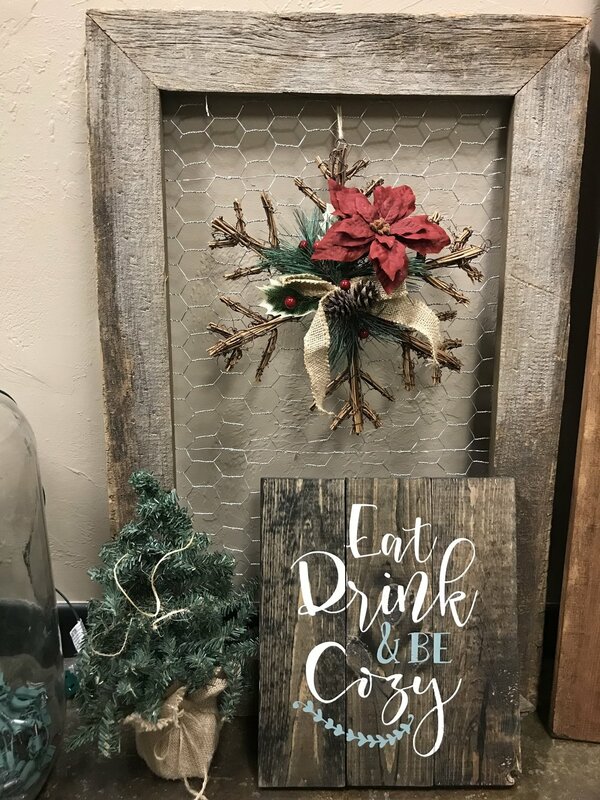 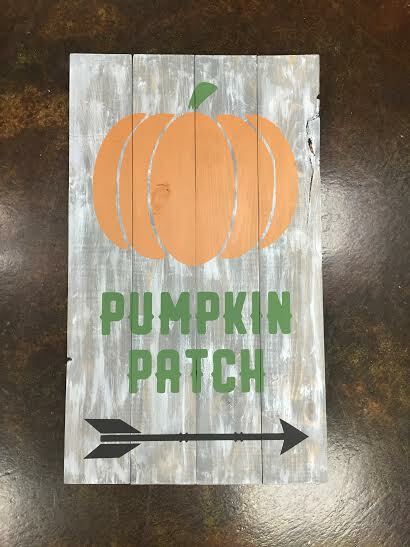 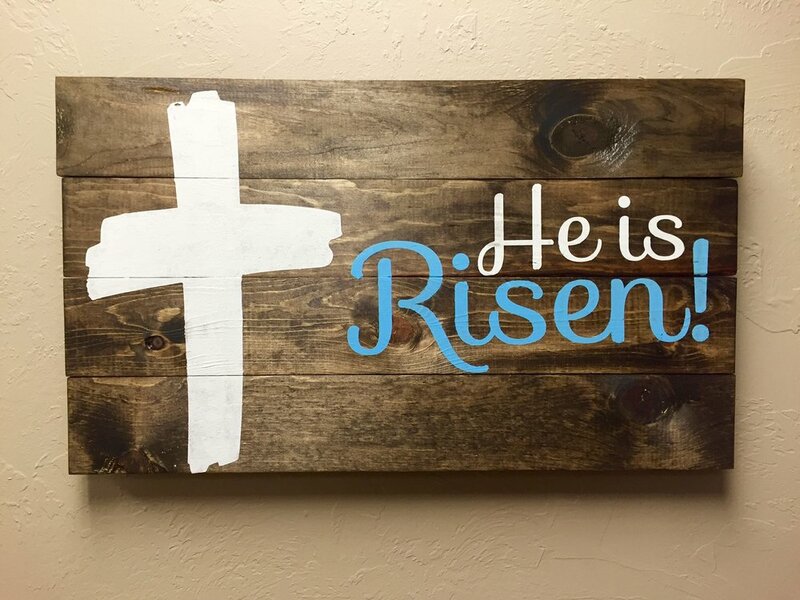 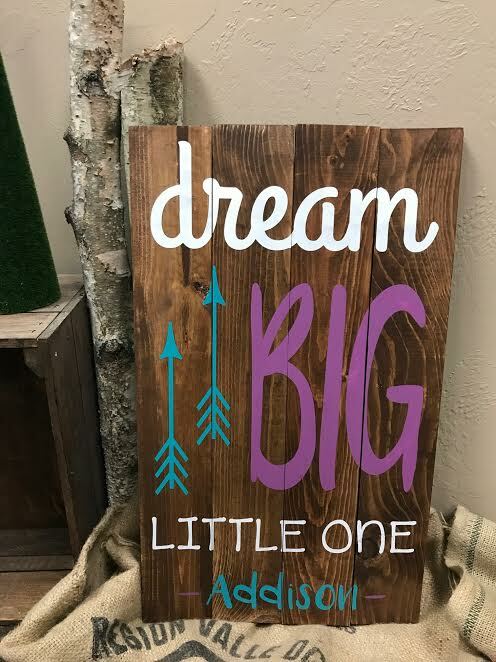 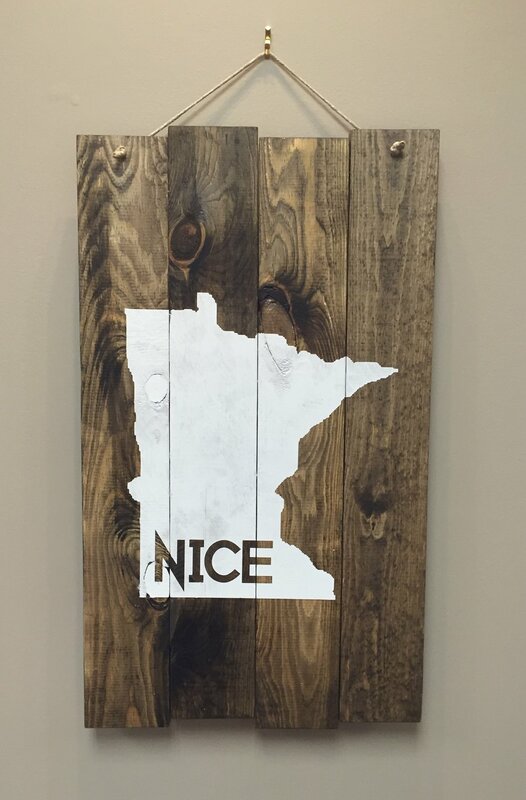 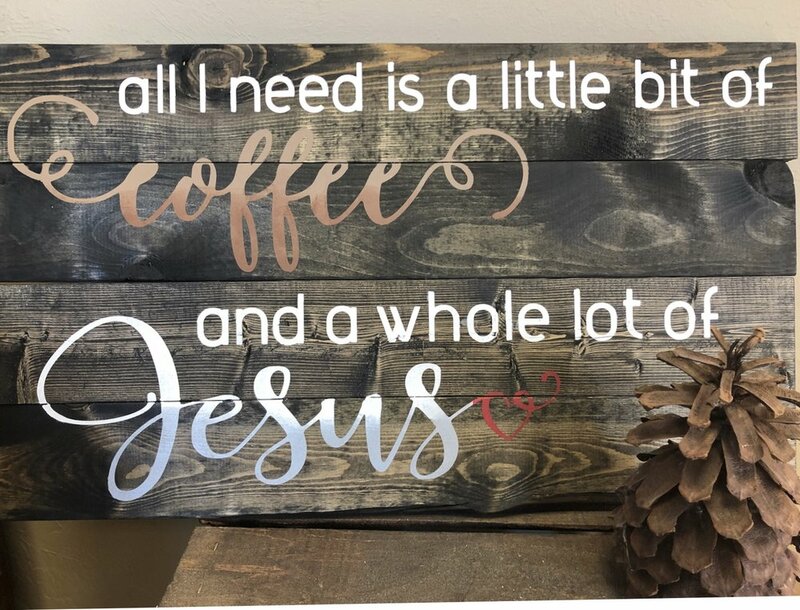 **The 'Easy, Moderate, Challenging' mostly pertains to the difficulty of each SIGN DESIGN that is STENCILED on the wood. 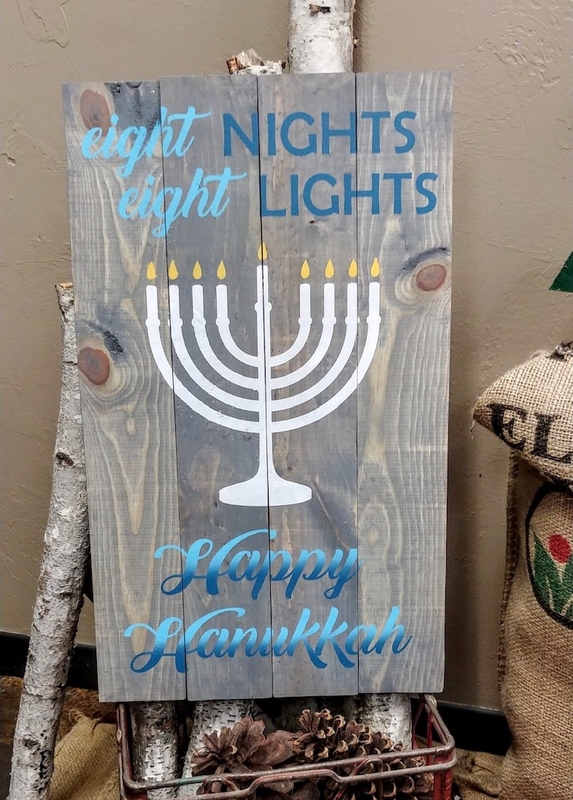 Each sign measures 10.5” x 12”.